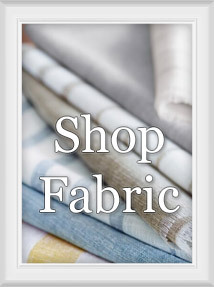 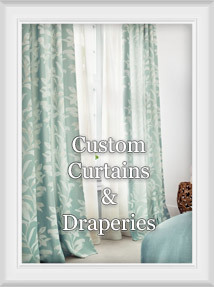 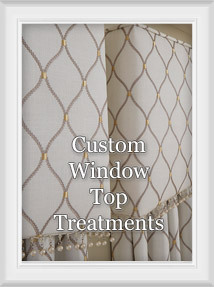 Window Treatments > Custom Window Treatments: Shop In-House Fabrics or We do C.O.M.! 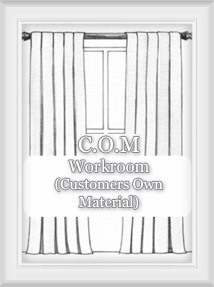 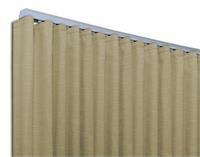 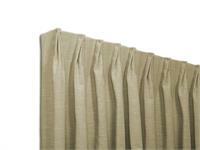 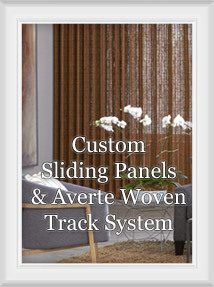 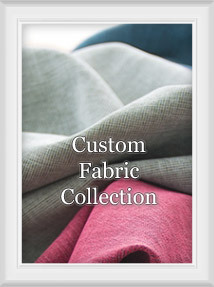 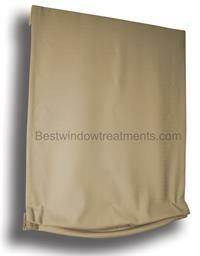 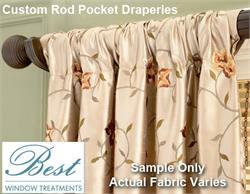 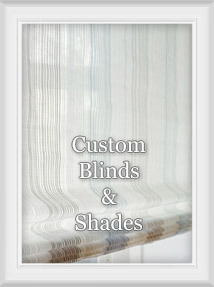 Custom Window Treatments: Shop In-House Fabrics or We do C.O.M.! 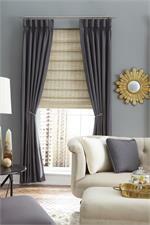 Custom Hobbled Roman Shades in C.O.M. 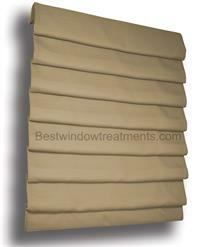 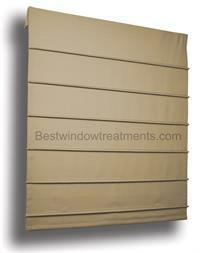 Custom Relaxed Roman Shades in C.O.M.